I’ve just written a bit of our latest thinking on the Purple Circle blog. You can read that here in full. It came from Kelly Herrick, but in summary, our thinking goes like this. 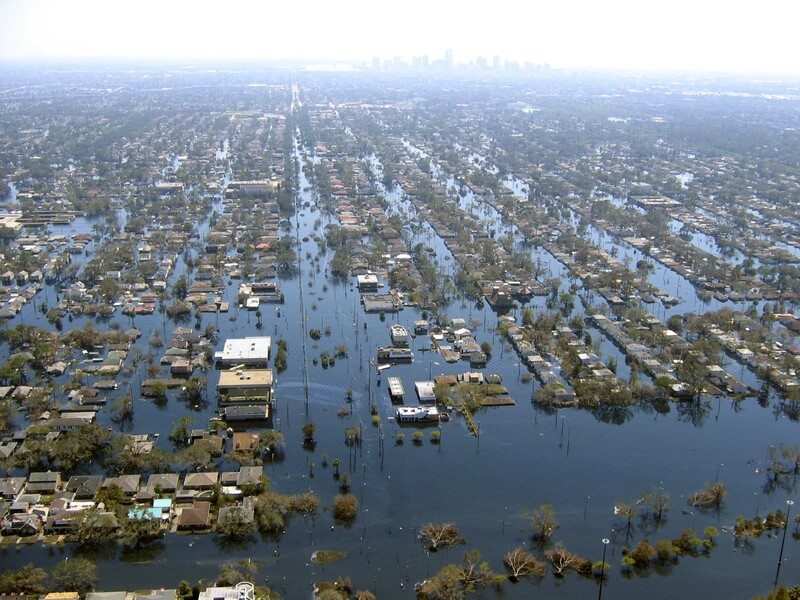 If you were in New Orleans when the floods hit, you needed to get anywhere to save yourself. Up a tree was okay for a short time. It was about survival. When the water subsided and you could get to safety, a better situation was in a football stadium with hot water and a bed for the night. When you eventually were rehoused in a new and safe area, you reached the best position. In some ways, many companies and brands are in the same position. Parts of what they are doing are in the anywhere section and parts are in the better, or maybe even the best, so why change all of it at once? But have a read and comment away if you disagree.